Merry Christmas, all folks in PCBWay! There is no doubt that Christmas is currently one of the most popular festivals in the world. Even in China, we can feel the popularity among young people. We hope that all customers will be able to spend a perfect Christmas and New Year with PCBWay. Of course, there is a wonderful special event for everyone. 1.During the event, we provide FREE prototype for your boards which are within 2-layer, 10pcs and 100x100mm in Christmas theme. Before your payment, please contact your sales rep to apply for a cash coupon. 2. 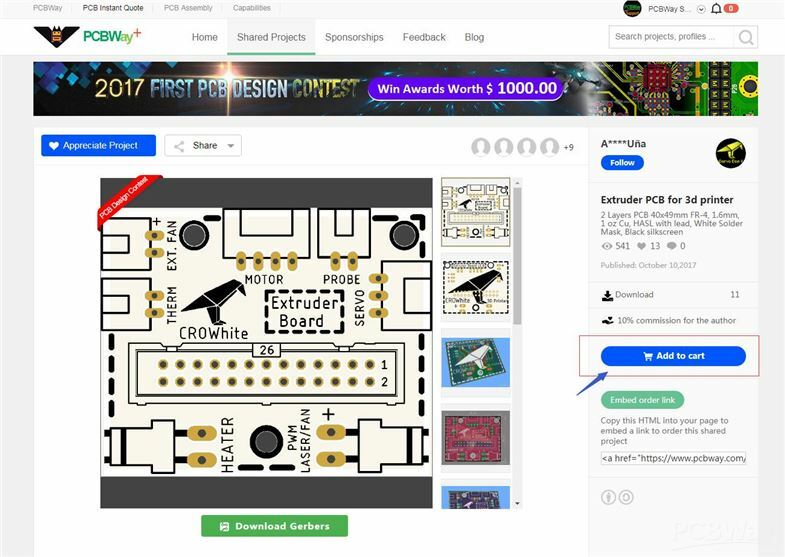 If you like those Christmas themed boards which are shared by other customers on “Shared projects” page during the event, you can place the orders (<=10pcs/ design)for FREE. Before your payment, please contact your sales rep to apply for a cash coupon. The deadline for this event is December 26, 2017. Do not hesitate, dear friends, and spend a memorable Christmas together with PCBWay.